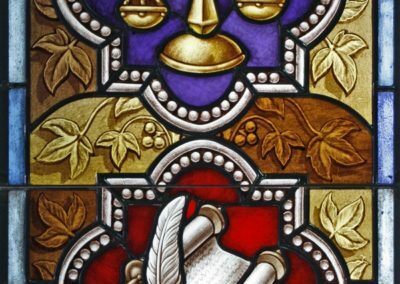 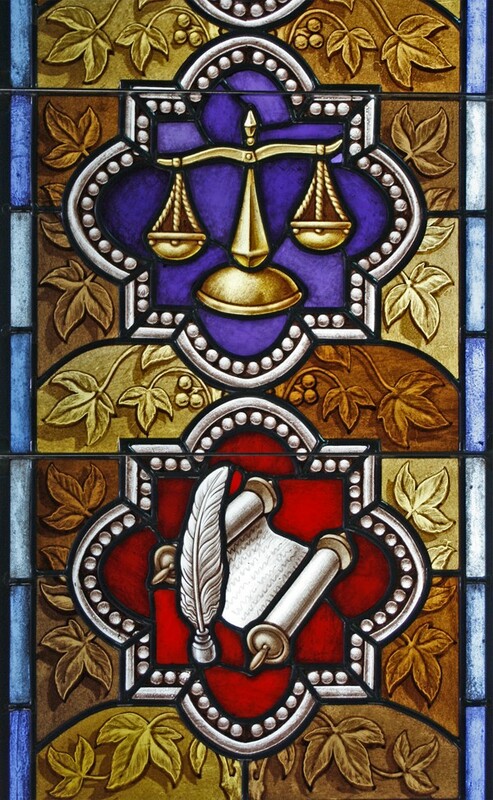 New stained glass windows beautify the Law School Chapel at the University of Notre Dame, Notre Dame, Indiana. 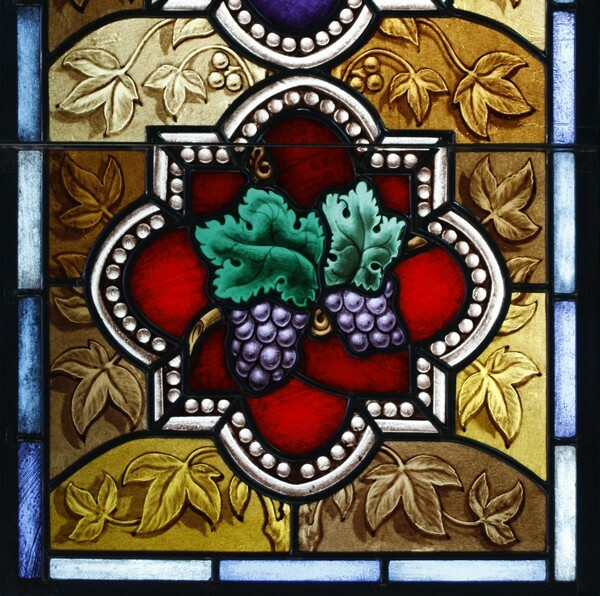 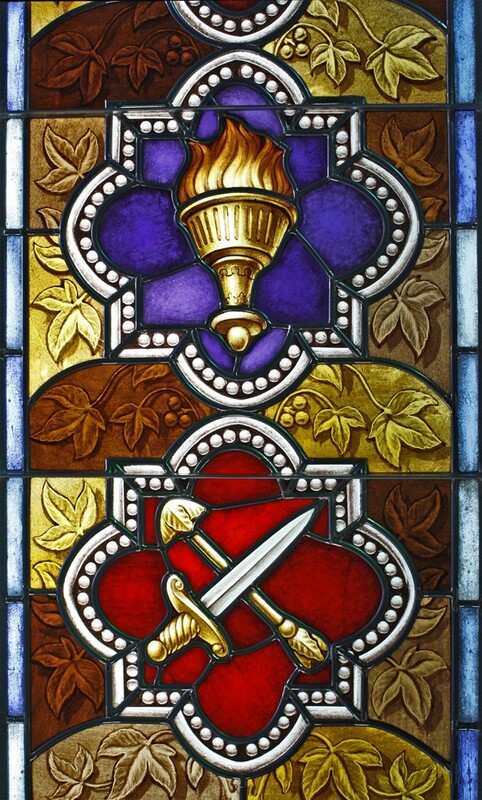 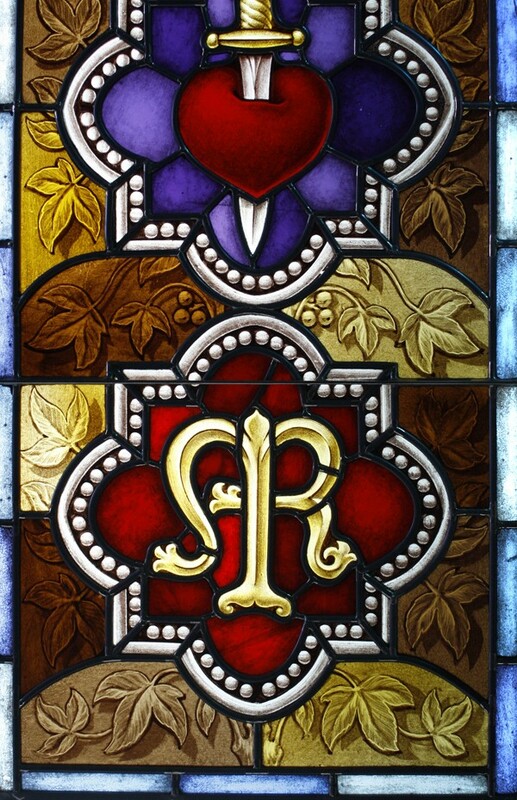 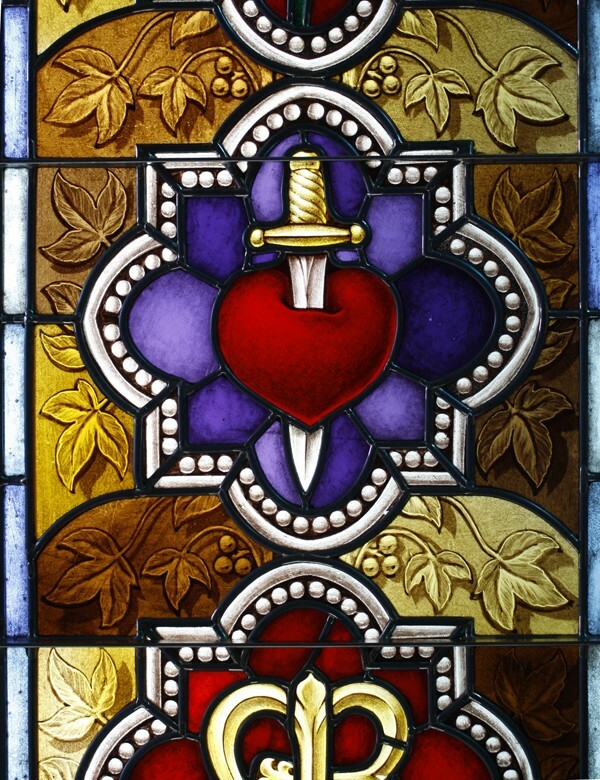 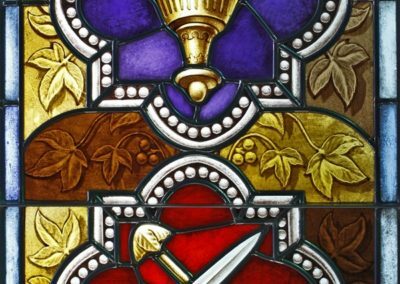 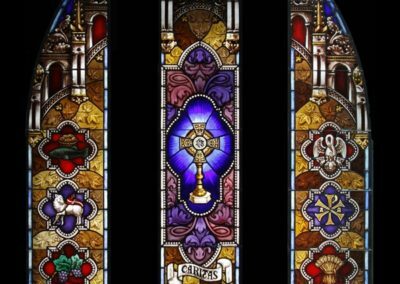 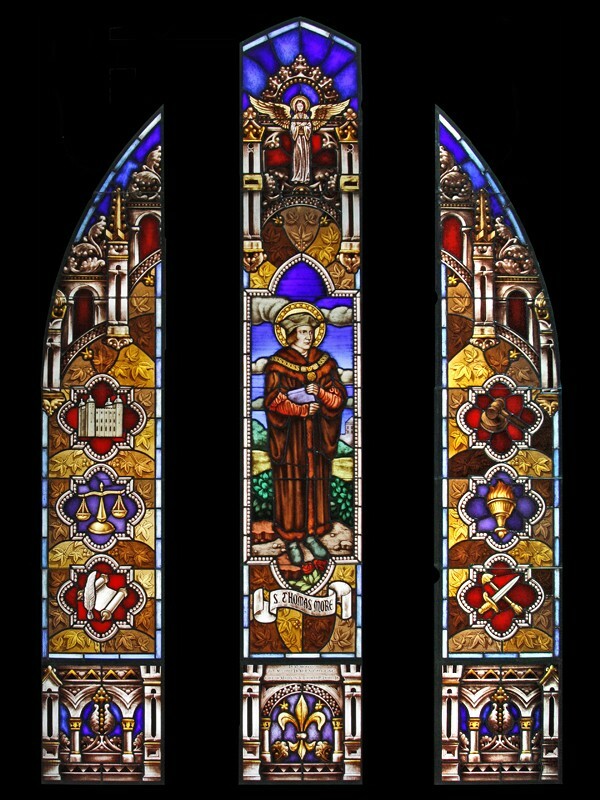 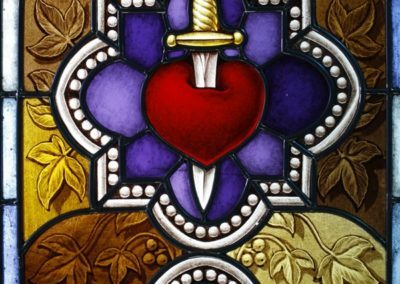 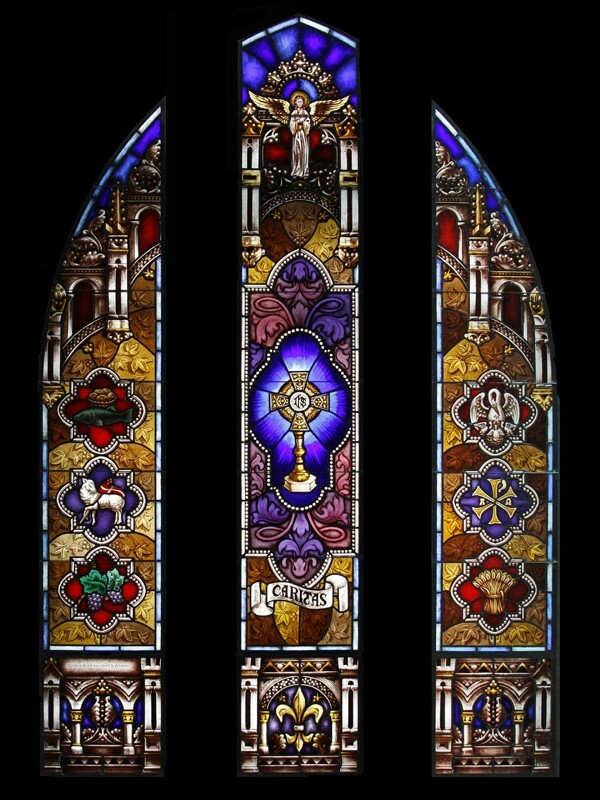 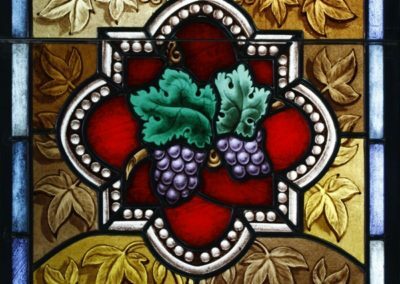 Conrad Schmitt Studios designed and fabricated these new traditionally-styled windows representing the themes of the Eucharist, St. Thomas More, St. Augustine and St. Thomas Aquinas. 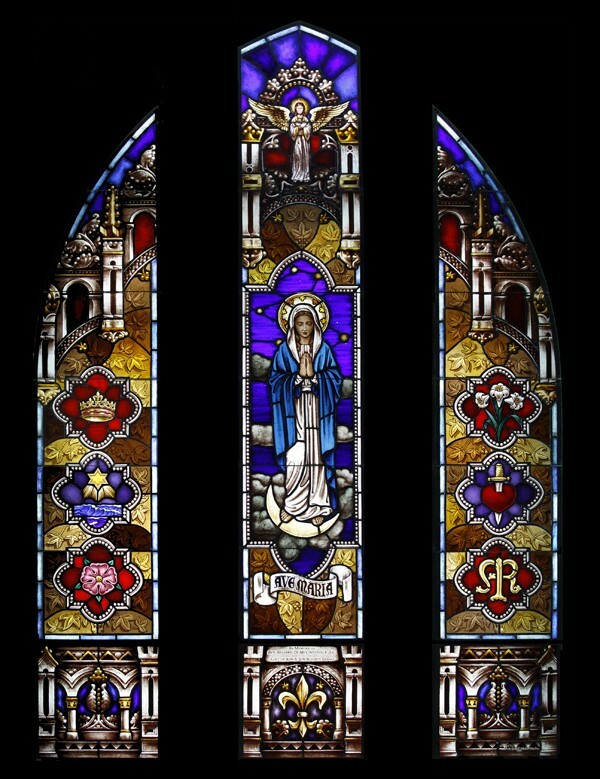 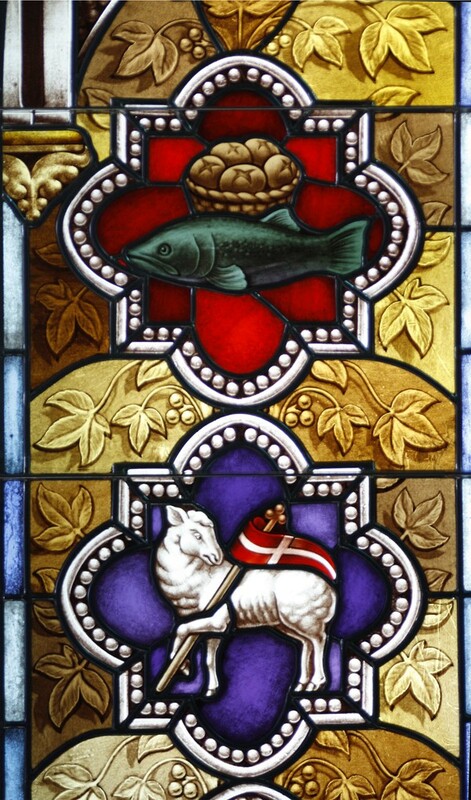 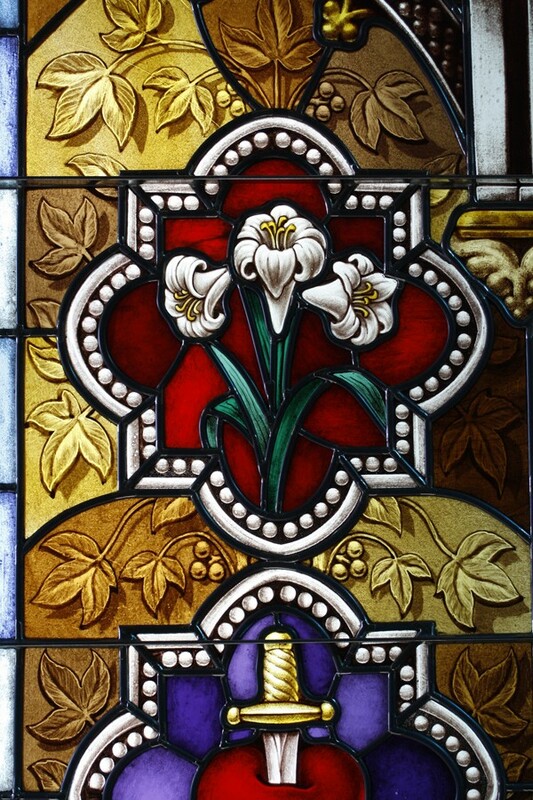 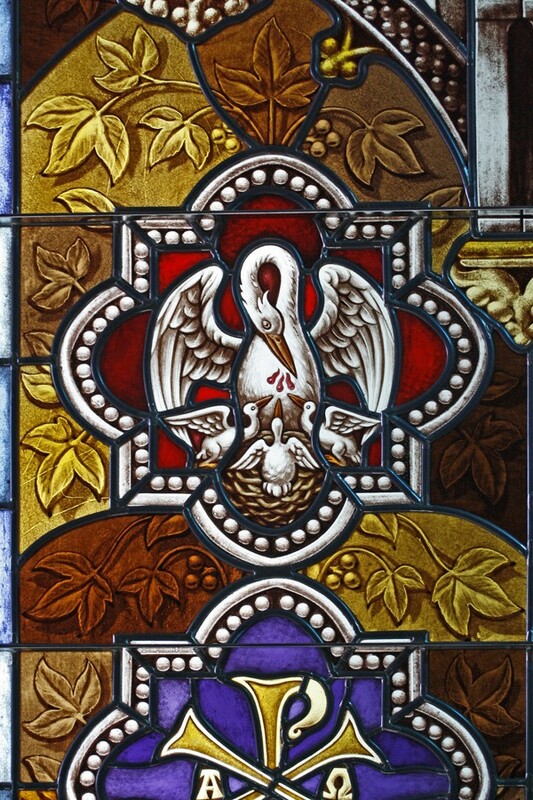 Modifications were made to an existing Blessed Virgin window, as it now graces a new larger window opening. 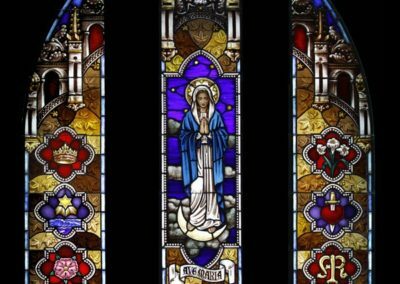 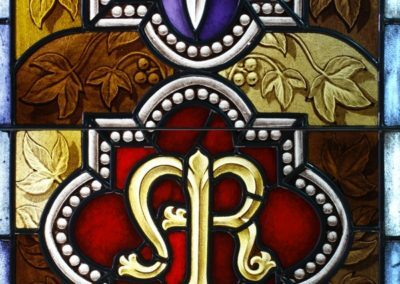 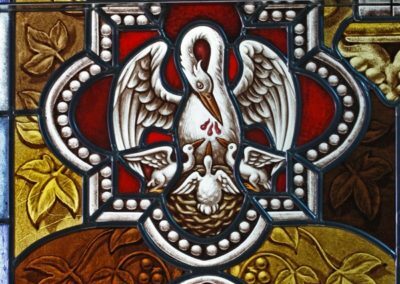 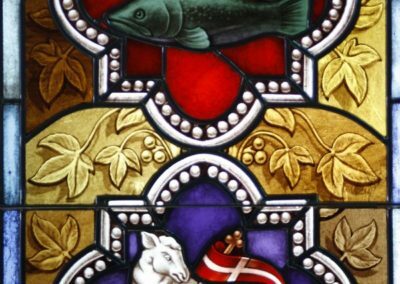 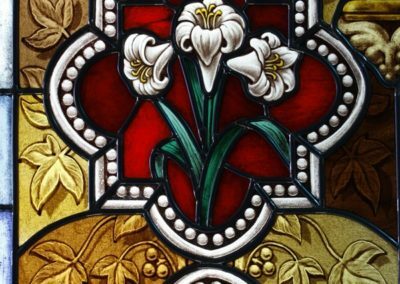 In addition to these beautiful pieces of art, new windows have also been created for Geddes Hall, Duncan Hall and the Stinson Remick Hall Chapel.